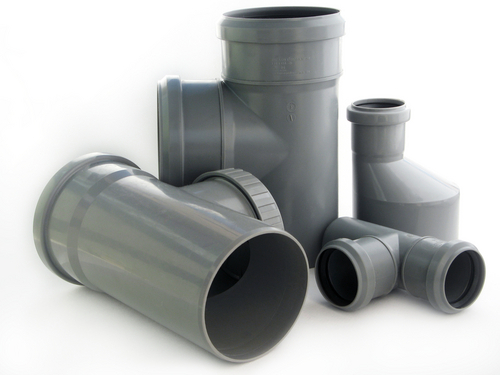 Over the years, our core business covered a wide variety of products, from metals to plastic and rubber. In the recent years, we also designed and developed some low cost materials for our customer's applications, such as an alternative material to replace cell phone silicon cases. Within our network, we have over 20 manufacturing sites and other available resources, and we will work hard case by case with our customers to make the idea becomes a cost reduction project. Please click on each product for some detailed information of plant capability and products. 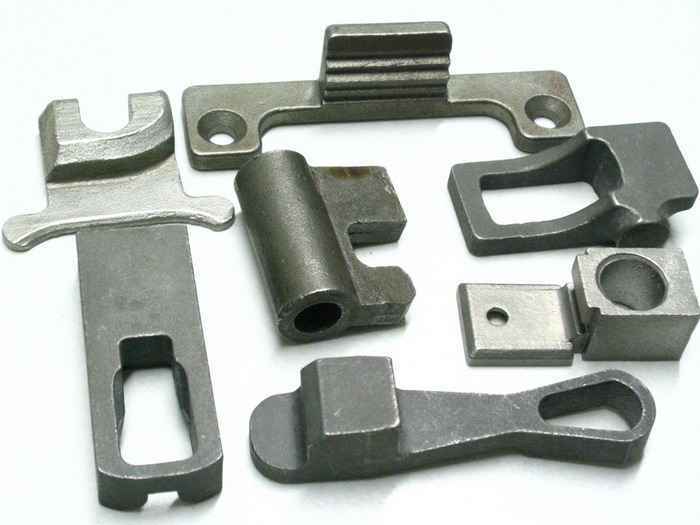 Ferrous and non-ferrous alloys(carbon steel, stainless steel, aluminum alloy, brass and bronze alloy). Polishiing, zinc plating, nickel plating, chrome plating, power coating, phosphate coating. High and low production volume. 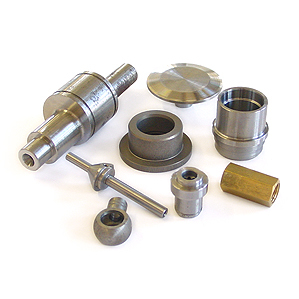 Additional services offered: CNC machining, welding and fabrication. From 140T to 500T Aluminum die casting machines. 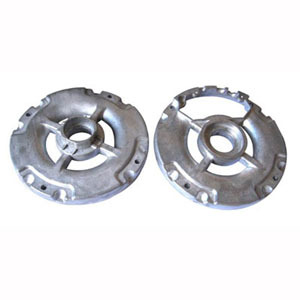 63T and 58T Hot Chamber Zinc die casting machines. Product weights from several grams up to 7,000 grams. Customers in Automotive, Home and Garden, and Consumer Products. Ferrous and non-ferrous alloys (carbon steel, stainless steel, aluminum alloy, brass and bronze alloy). 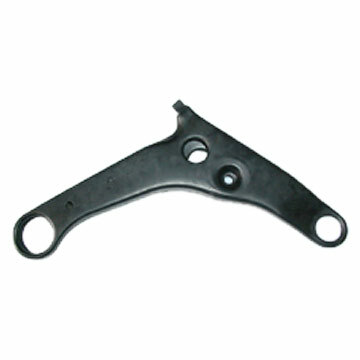 Polishing, zinc plating, nickel plating, chrome plating, power coating, phosphate coating. High or low volume capability. Customers in Automotive, Locomotive, Marine, Construction, Household Appliance, Industrial. Stainless steel, carbon steel, alloy steel, cast iron, brass, aluminium, zinc, and titanium with high precision CNC Machine Center, CNC Milling, CNC Turning, CNC Cutting, Tapping, Drilling, Threading. Custom process based on customer's drawings, samples and material specifications. 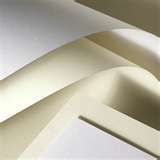 Varieties of rubber and plastic products. Customers in Automotive, Medical, Industrial and Consumer Products. 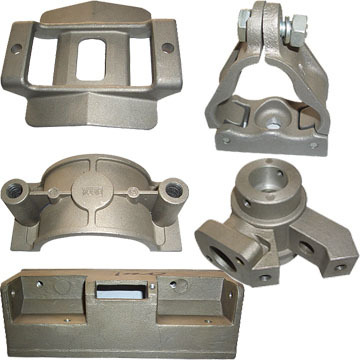 Gray iron, ductile iron, stainless steel. 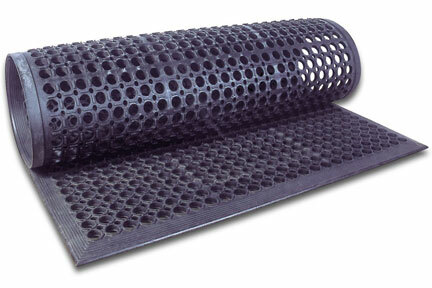 Close dimensional tolerances with nice surface finish provides reduction of machining and finishing. Customers in Automotive, Medical, Locomotive, Marine, Construction, Household Appliance, Industrial (valve and Hydraulic Products). Click image to learn more about the details. Customers in Automotive, Locomotive, Construction, Industrial and Consumer Products. Bowmannz takes pride of our superior customer service. Having the right information, we strive to response our quote within three days with an honors answer in order to save our client's time and effort. Please contact us with your sourcing project, we would be pleased to quote your next cost reduction idea.